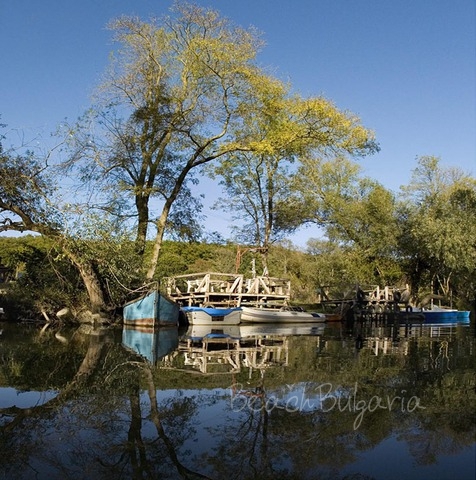 Kamchia is a small resort situated about 30 km to the south of Varna. The resort lies in the heart of the Kamchia natural reserve. The resort offers a wide beach, a quiet river and thick forest. The river rises from the East side of the Balkan mountain and before running into the Black sea it makes a small delta, which calmly overflows the sandy beach strip. The resort offers small hotels and bungalows. 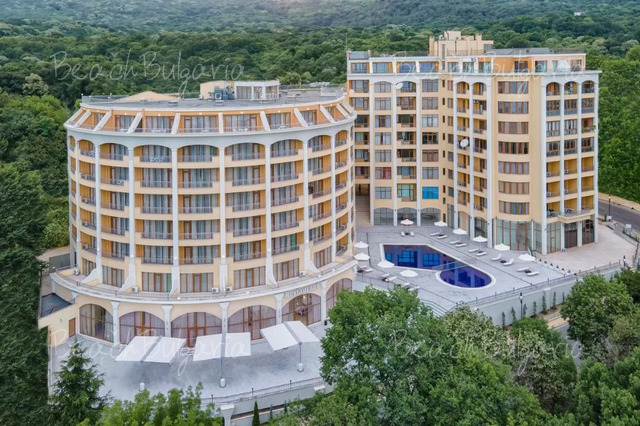 Prices in Kamchia resort are more than reasonable. The complex includes post office, restaurants, cafes, disco club, tennis court and playgrounds. Kamchia is a small Black sea resort located 30 km to the south of Varna and 110 km to the north of Bourgas. Kamchia resort lies in the heart of the Kamchia natural reserve, to the north of the mouth of Kamchia river. The resort features a wide beach, thick forest and a quiet river. Kamchia is one of the most picturesque resorts along the Bulgarian Black Sea coast. The river rises from the East side of the Balkan mountain range and before running into the Black sea it makes a small delta that calmly overflows the sandy beach strip. The climate in the resort is temperate-continental. The average temperature in January is 1.2 °С, whereas the average temperature in July is 23 °С. The average air humidity here is high - about 75-80 %, because of the close proximity of the resort to the sea. The resort offers opportunities for accommodation in small family hotels and bungalows. Prices here are more than reasonable. Most of the villas lie in the so called Longoz Forest that is a tropical-like forest with more than 40 species of trees and bushes. There are several taverns in the resort with traditional Bulgarian cuisine. In addition, the resort offers a big marketplace, stalls and small shops. The entire natural reserve of Kamchia that spreads out on both sides of the river is a fantastic place for holidaymakers, travelers and nature lovers. Kamchia resort includes post office, bars, restaurants, disco club, playgrounds and tennis court. Please, post a comment on Kamchia .